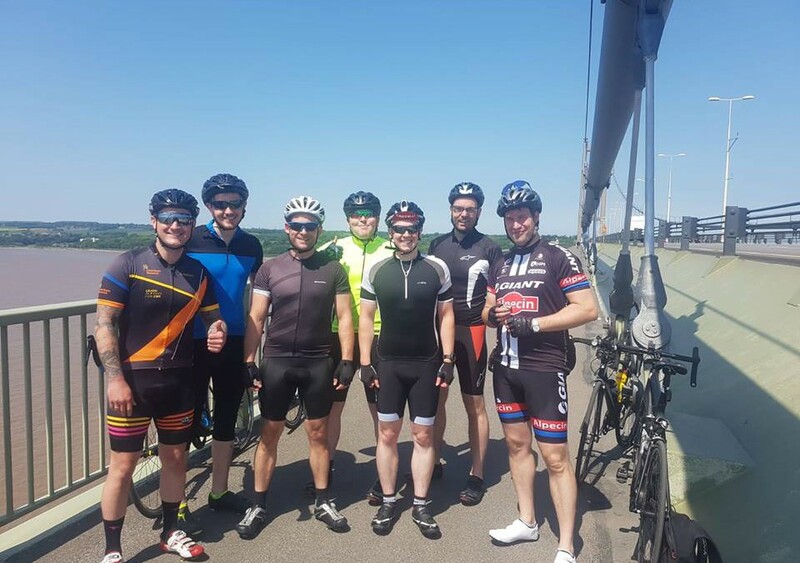 From Leeds to London, a team of 16 friends are cycling circa 250 miles in 24 hours, raising money for both the Yorkshire Air Ambulance and the Great North Air Ambulance. The cycle will take place on the 15th September starting at 12 midday in Leeds City Centre and finishing 24hrs later in Parliament Square, London. The Yorkshire Air Ambulance is a charity solely run by donations, relying on the generosity of the public to help keep both their air ambulances in the air, which costs £12,000 per day. The Great North Air Ambulance is a charity which flies three air ambulance helicopters across the North-East, North Yorkshire and Cumbria. Both charities respond to over 20,000 call outs per year. The team of 16 are all avid motorcyclists and are keen to raise as much money as possible for the two charities, who have helped saved the lives of their friends. Along their route, the cyclists will pass one of the most well-known motorcycling racetracks in the UK, Donington Park. Many of the cyclists have attended track days or even raced round the track themselves in the past. The staff at Donington Park have very kindly agreed to let the cyclists complete a lap of the park along their route. One of the 16 cyclists, is Compliance365’s Head of Sales, Keiron Gavaghan. The team here at Compliance365 will be raising money for Keiron and the other cyclists through various fundraising events in the office. On the 14th of July, the cyclists will be undertaking a 24hr static cycle ride in ASDA Dewsbury, to help raise money for both charities.